I actually made 8 blocks but only 7 will be entered into this month’s lotto because one turned out to be a real dud. 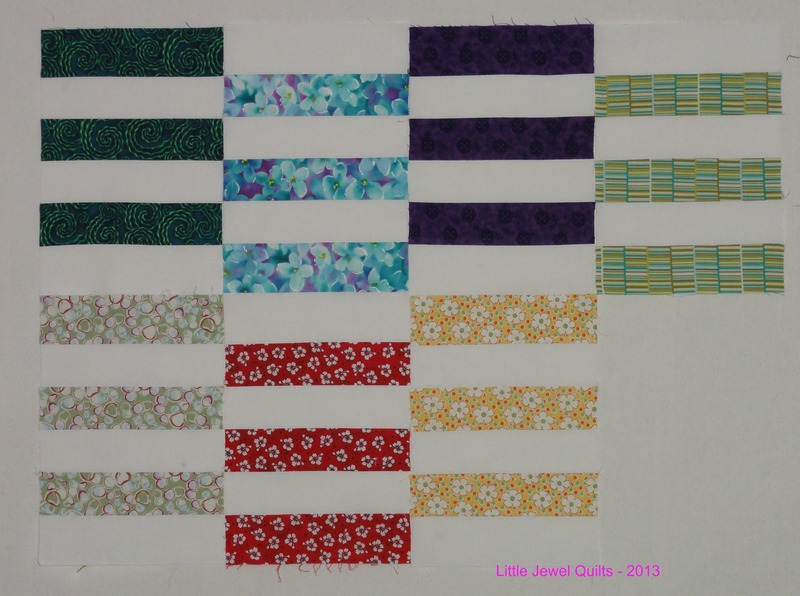 These blocks were very quick and easy to make although I did have some minor issues with my seam allowance. 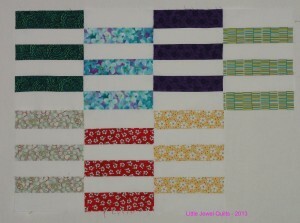 If you are interested in reading more I would love it if you would pop by my blog Little Jewel Quilts.